Yesterday afternoon, we got our first look at this year’s Call of Duty game. While we’ve known for a few months now that Treyarch’s Call of Duty: Black Ops IIII would be the next game in the series, we’ve yet to see any gameplay from the highly anticipated sequel. That all changed after yesterday’s Call of Duty reveal event. We not only got an extensive look at the game’s multiplayer, but also got plenty of information regarding the upcoming title. So without further ado, let’s take a look at some of the biggest changes coming to Call of Duty: Black Ops IIII. One of the most significant changes in the upcoming Call of Duty: Black Ops IIII is, the removal of a traditional single player campaign. While most fans of the Call of Duty series exclusively play for the addictive multiplayer, some choose to play just for the single player story mode. 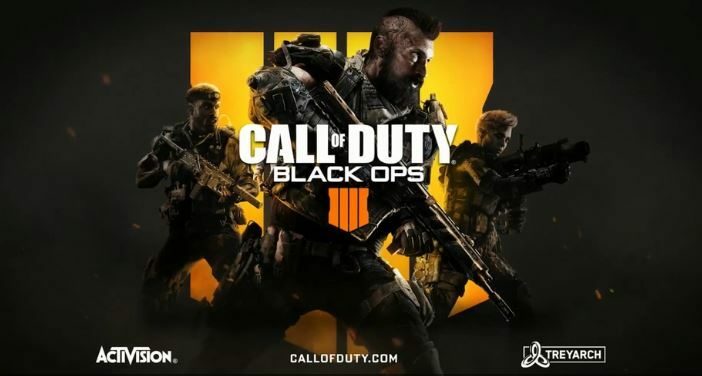 Newcomers to the series would also use this single player campaign as a way to practice before jumping online to experience the more competitive multiplayer modes. So it will certainly be missed by many players. 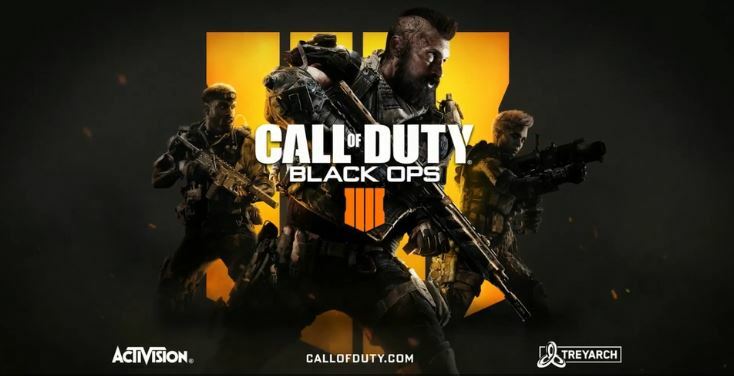 Speaking of primary game modes, Call of Duty: Black Ops IIII will be the first to feature a new one since zombies was introduced back in 2008. 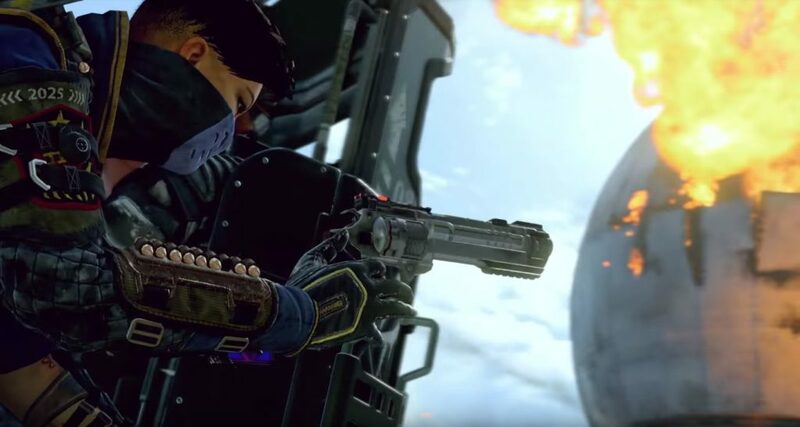 This new game mode is called Blackout, and its Call of Duty’s response to the insanely popular battle royale genre. Battle royale games, popularized by PUBG and Fortnite, have been taking over the gaming world for over a year now. So it seems appropriate that a AAA franchise, especially one that’s looking for a way to mix things up, would want to get in on the latest craze. So far, there’s not much information available on Blackout, but with E3 being just around the corner, expect to see some more details soon. Arguably, one of the best additions ever made to the Call of Duty franchise is the game’s zombie mode. First introduced in Call of Duty: World at War, the game mode was an instant hit among fans. Since then, zombie mode has gone from being a simple add-on to essentially becoming an entirely new game by itself. And from the looks of it, zombies in Call of Duty: Black Ops IIII is shaping up to be the most ambitious one ever. Each Zombies map will take place in a different setting and time period. Some examples include Roman gladiator arenas and the doomed maiden voyage of the Titanic. In addition to the many changes coming to the Zombies game mode, the standard multiplayer experience will be getting a face lift as well. For one, health will not regenerate over time like in every other modern Call of Duty game. Instead, you’ll have to use medkits and stimpacks to recover missing health. There will also be several “specialist” classes to choose from. Each with two distinct abilities that will help turn the tide of the battle in your favor. 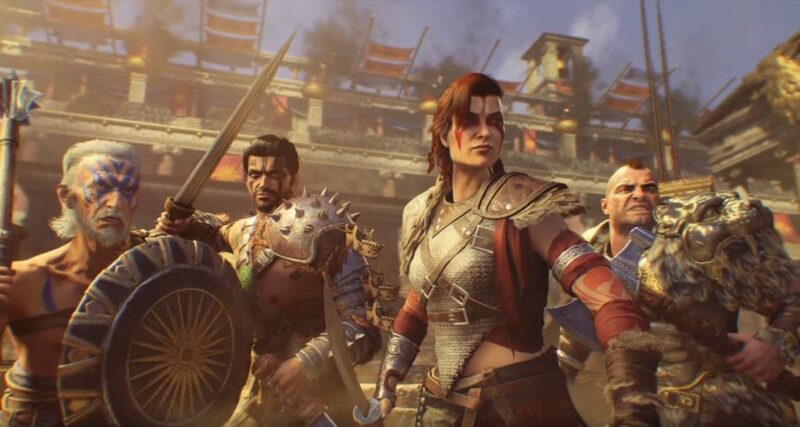 The PC version of Call Of Duty: Black Ops IIII will no longer be accessible via Steam. Instead, the shooter will join the likes of Overwatch and Destiny 2, which are only available for Blizzard’s Battle.net PC app. This is a major back-end change from previous Call Of Duty titles which were launched through the Steam platform. Now that you’ve seen a few of the changes coming to Call of Duty: Black Ops IIII, what do you think of them? Are you excited for the game’s release on Oct. 12th? Let us know in the comment section below. As always, check out the latest gaming news on Digital Addicts.